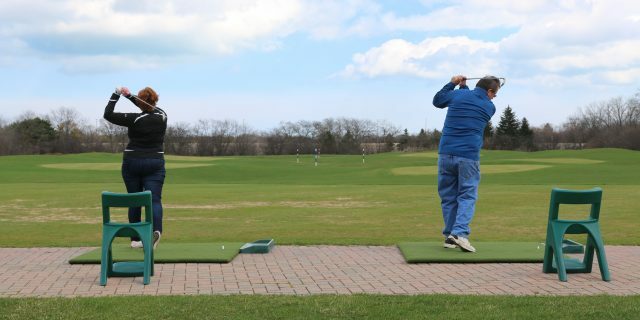 The Deerfield Golf Club and Learning Center range is open as of March 27. View range hours. Please call the pro shop for weather closures or delays 847-945-8333. The Golf Course opens Monday, April 1. To book a tee-time, call the pro shop at 847-945-8333 or book online.